Giant Douche wants out of the Presidential race. 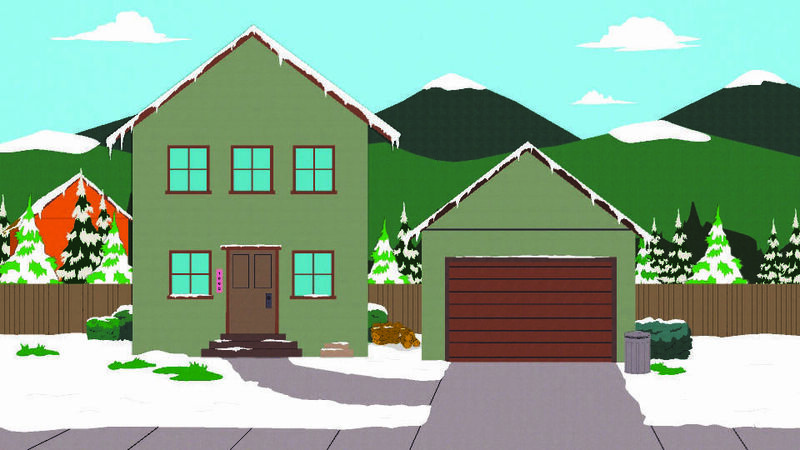 A fight between the girls and the boys is broken up by Cartman and Heidi Turner. In Denmark, the people ask for donations to help build their website which will identify the real identities of Internet trolls, and Gerald Broflovski and a group of other trolls decide to act. Gerald suggests that the trolls work together as a group to troll the entire country of Denmark at once and get groups to turn against each other all at the same time. 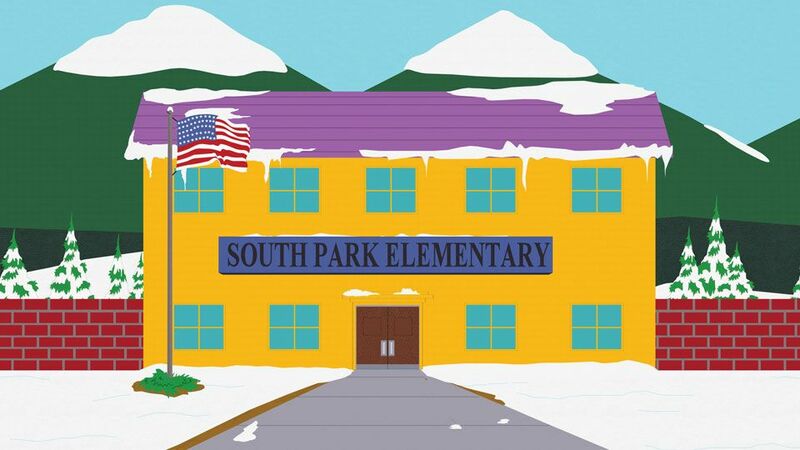 Cartman and Heidi ask the kids at South Park Elementary to do a fundraiser to help with the Danish website and help unify the school by selling Danish pastries. The trolling against Denmark works, and Denmark decides to leave social media completely, which also results in the fighting between the girls and the boys resuming. Cartman and Heidi send a VHS video to Denmark offering to help them find out who trolled them. Meanwhile, Mr. Garrison resorts to using sexually explicit comments about women at his speeches in order to try to purposefully lose the election, which appears to work as women start to leave his speeches and his polling numbers plummet. But when Garrison's supporters and campaign staff demand to know why he is making these statements, he answers that he knew all along that he would not win the election because the election is "fixed". His supporters riot, chasing him through the streets. He attempts to return to teaching at South Park Elementary as if nothing happened, but his campaign staff chases him out. Eventually he winds up at a member berry addiction meeting hosted by Randy Marsh who suggests that the berries are the cause behind people wanting to vote for Garrison, and that J. J. Abrams himself is somehow responsible. Cartman and Heidi sing a new original song called "Let's Come Together as a School".